Quiet family street in upper Sapperton. Same owner for over 20 years. Meticulously maintained and thoughtfully upgraded. This home offers 2 large bedrooms above the main floor with a full bath up. Large open kitchen area is clean and functional. Living room has a cast napoleon gas fireplace and mantle. Dedicated dinning room off kitchen. Large den or home office on main is flooded with light. Lots of potential for an ensuite of master bedroom. Large opening skylights offer great light, view and air in both bedrooms. Basement contains a 1 Bdrm. suite. with shared laundry. Back yard is an oasis for entertaining with a 800 SQ. Ft. of Stamped concrete patio with Bar Natural Gas hook up. large shop and single garage off lane. 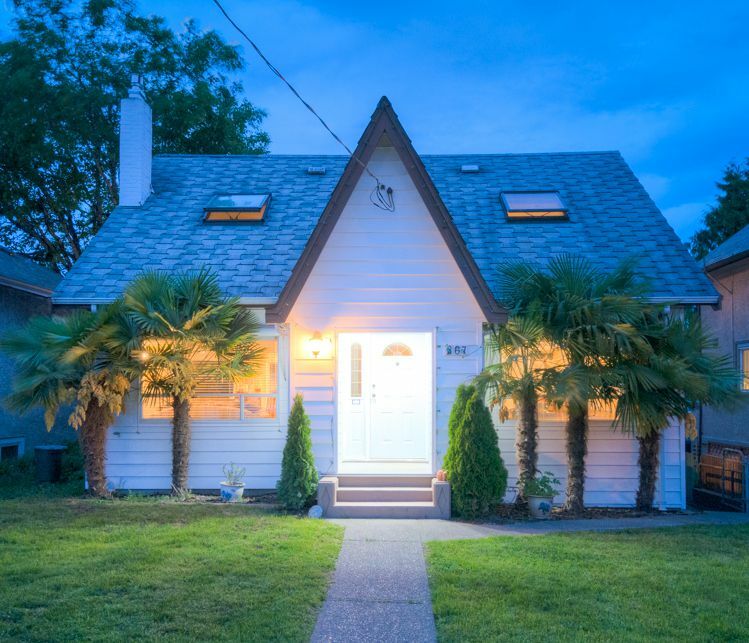 Walk to schools, sky train, Brewery District and shops and services.